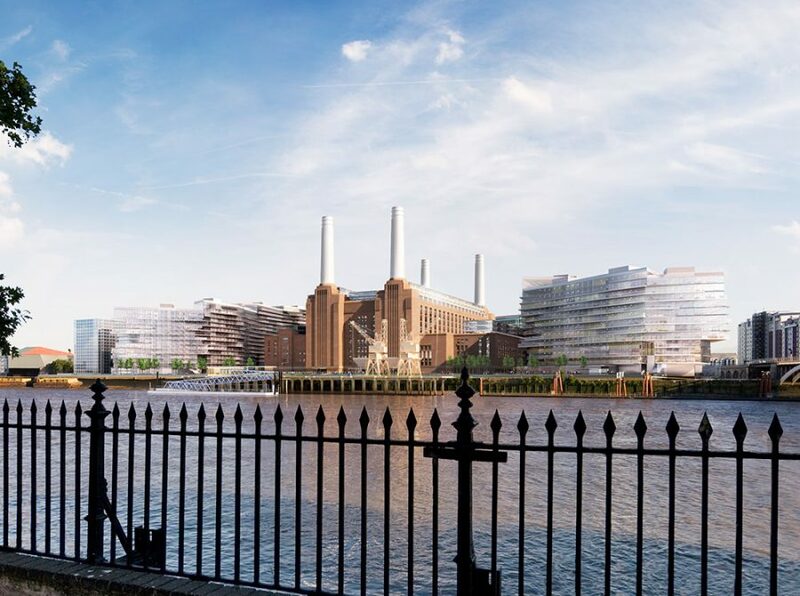 The Planning & Placemaking Awards has selected the Cringle Dock Redevelopment of the Viñoly-designed Battersea Power Station Master Plan as the winner of its 2016 Planning Permission of the Year award. The Planning & Placemaking Awards is a UK-based awards program that recognizes excellence in professional planning work, as well as associated fields such as legal services and stakeholder engagement. Entries are judged on the projects that improve the physical or environmental quality of a place or the economic or social well-being of a community, as well as certain category-specific criteria. More information available here.